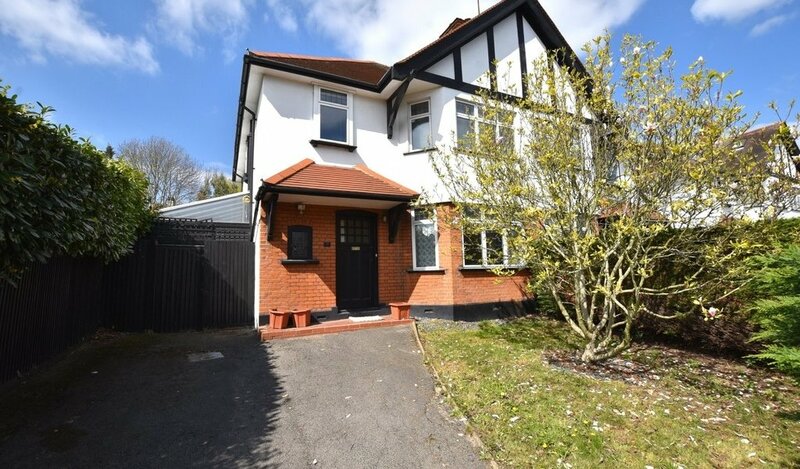 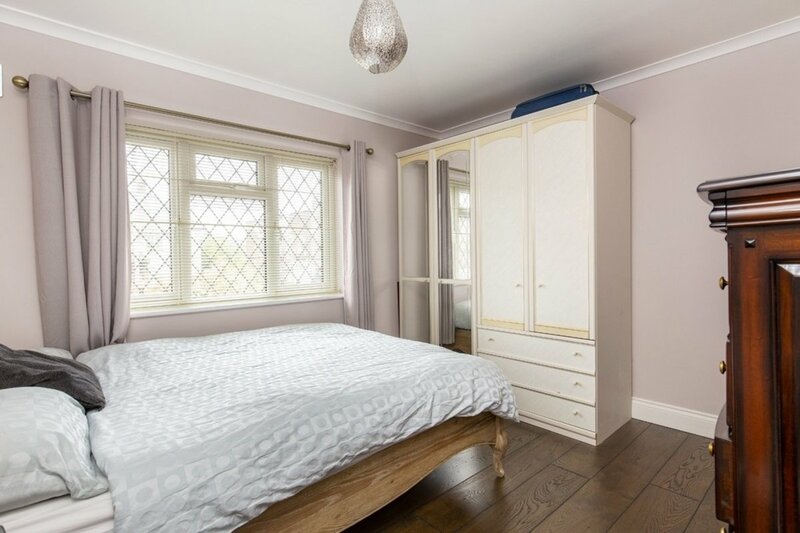 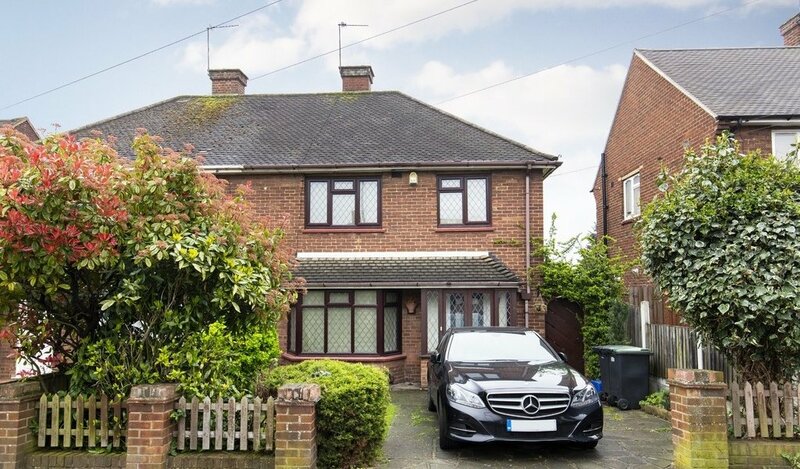 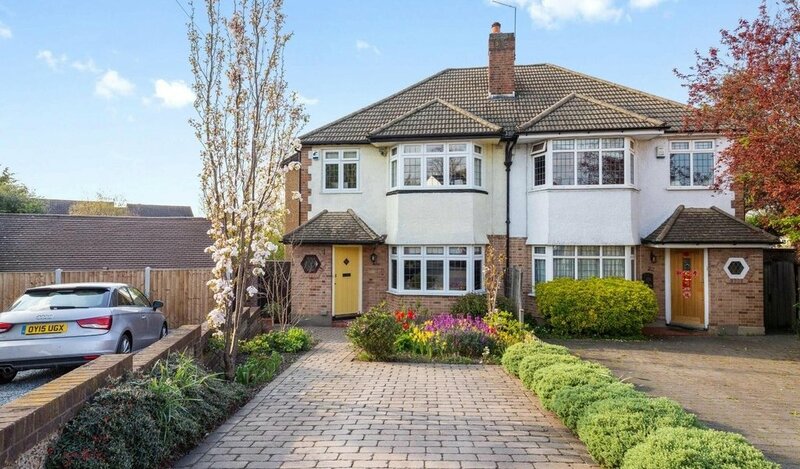 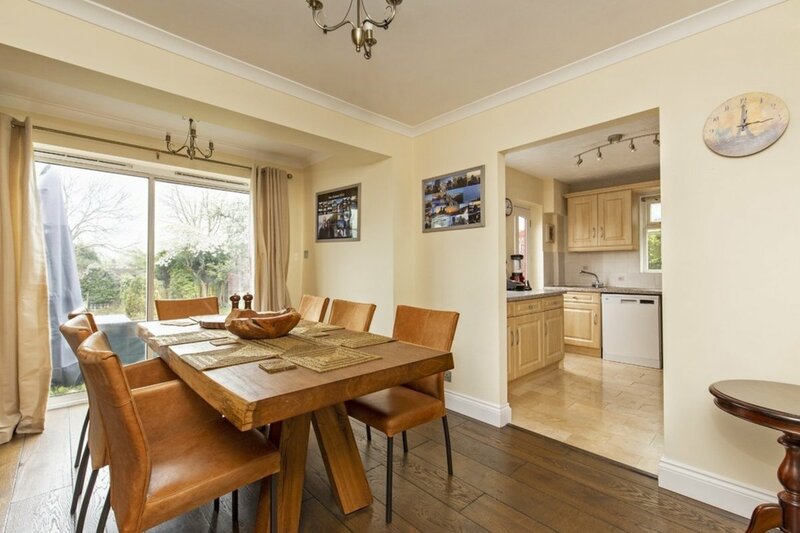 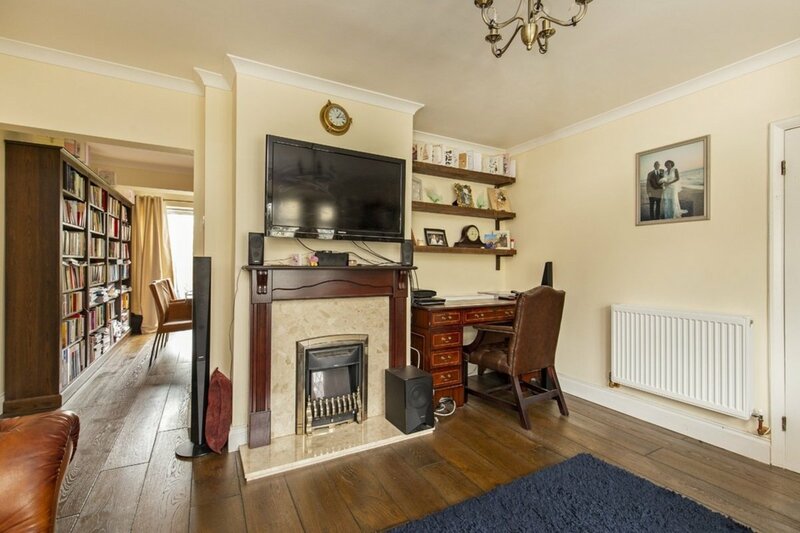 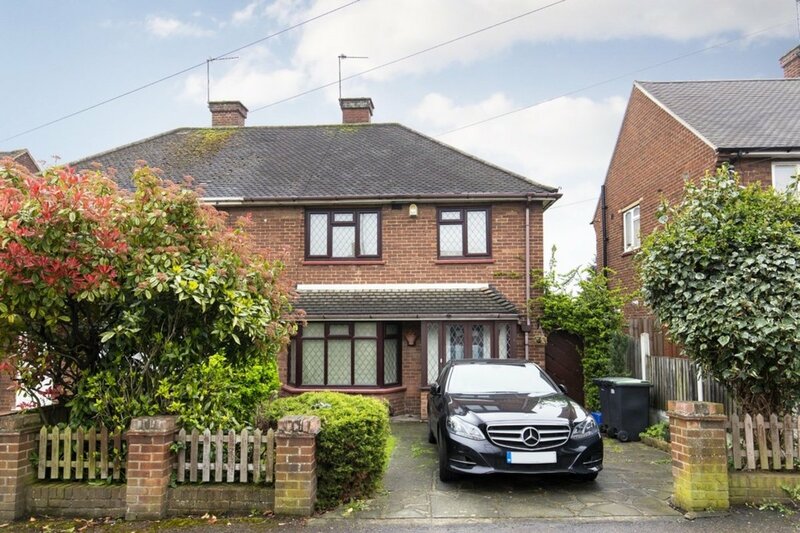 Situated on Loughton Way in Buckhurst Hill, this spacious three bedroom, semi-detached property which has been recently renovated. 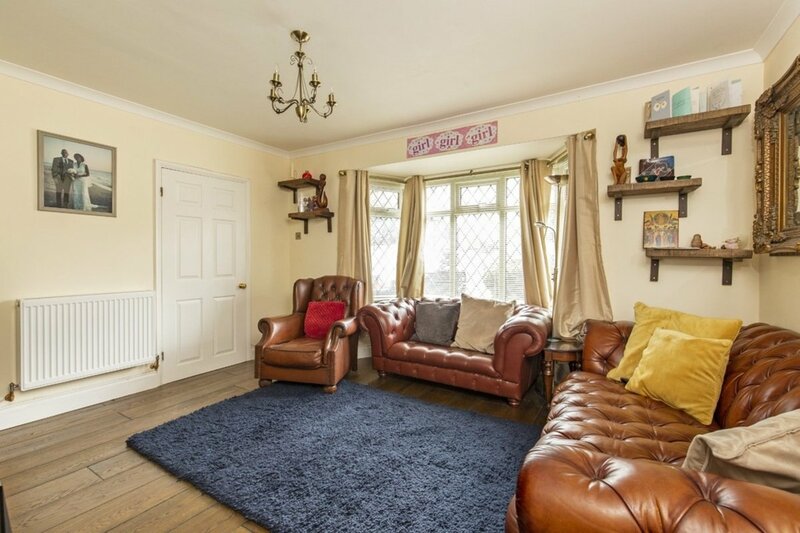 Offering two large reception rooms, a spacious fitted kitchen, large garden with four storage areas and off road parking to the front. 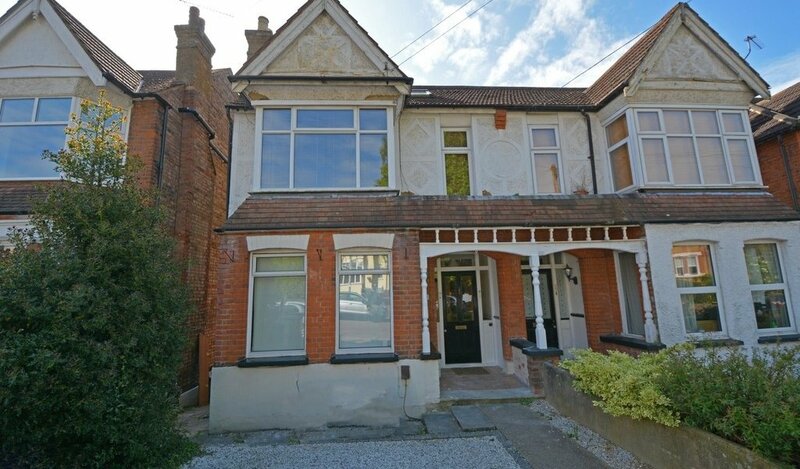 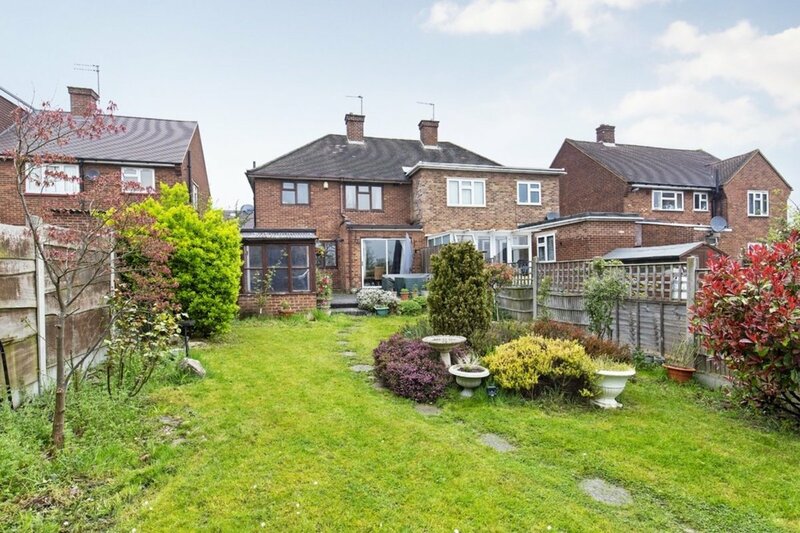 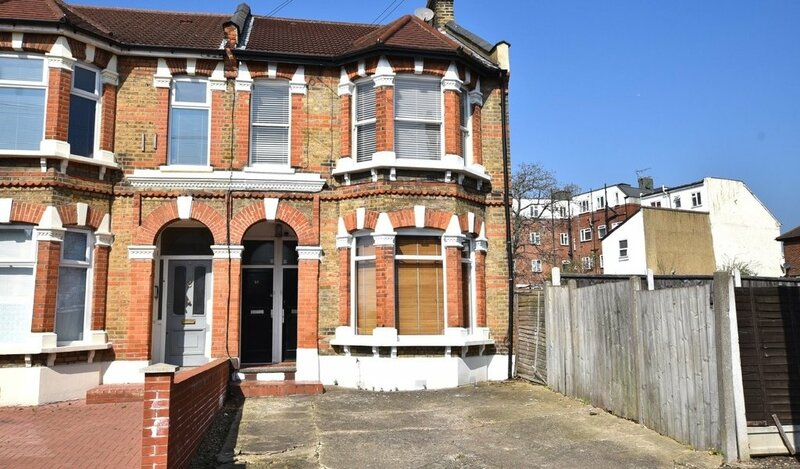 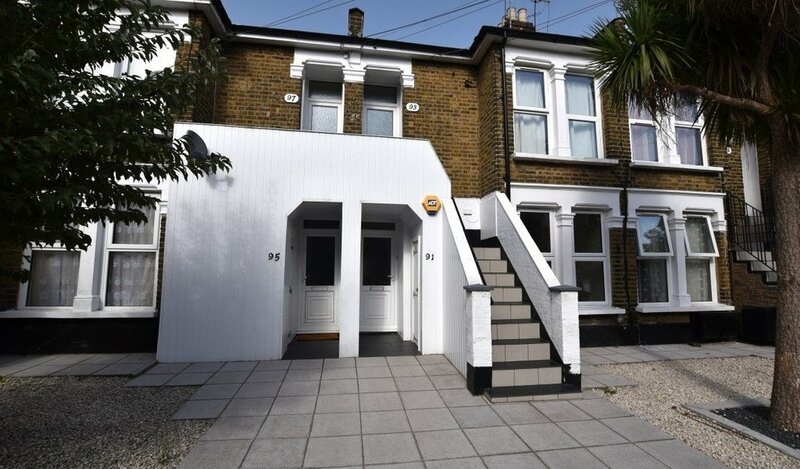 The property is also situated within close proximity of various shops on Loughton Way, these include a post office, hair dressers, café and mini market. 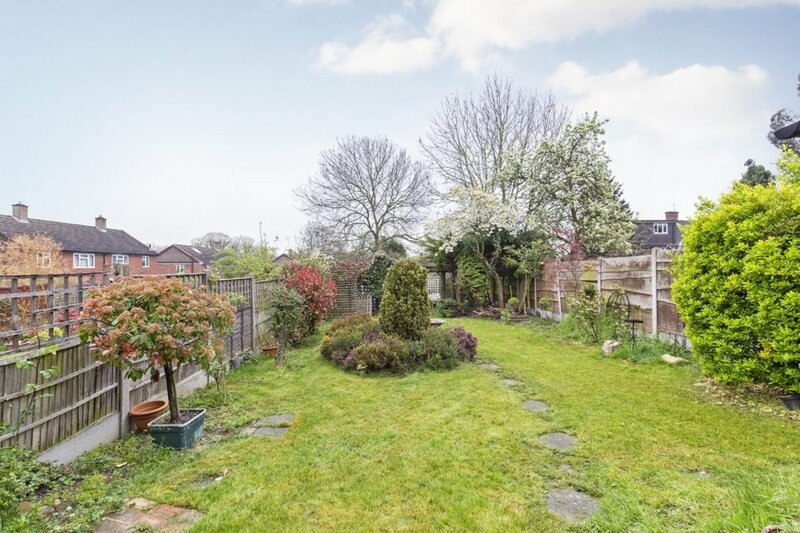 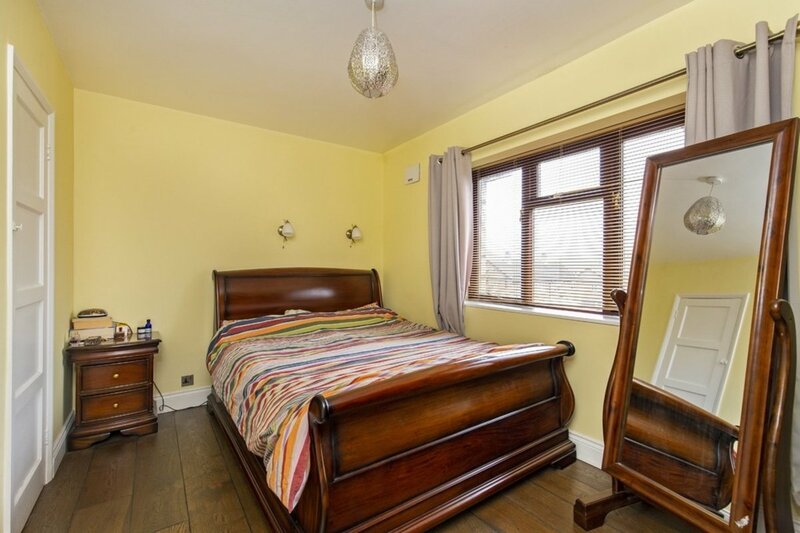 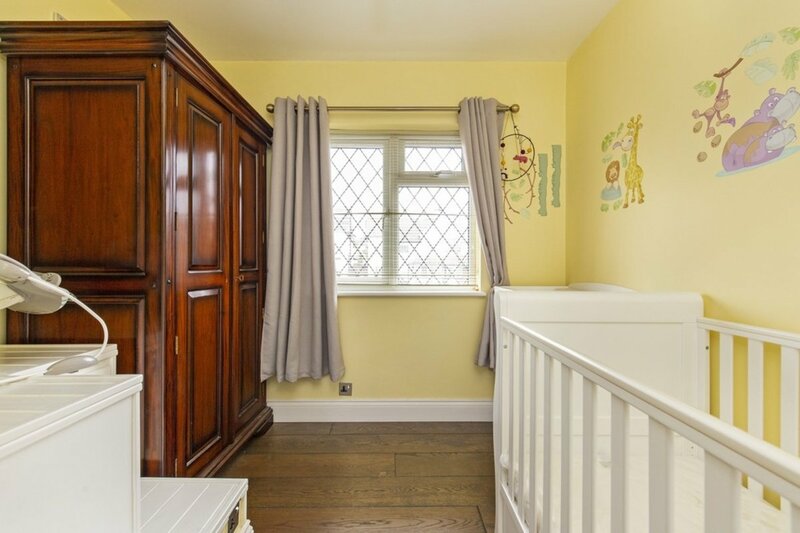 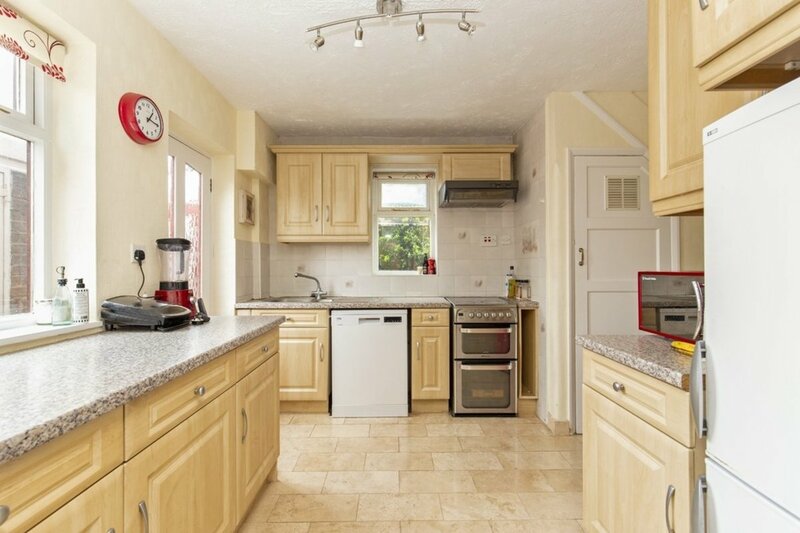 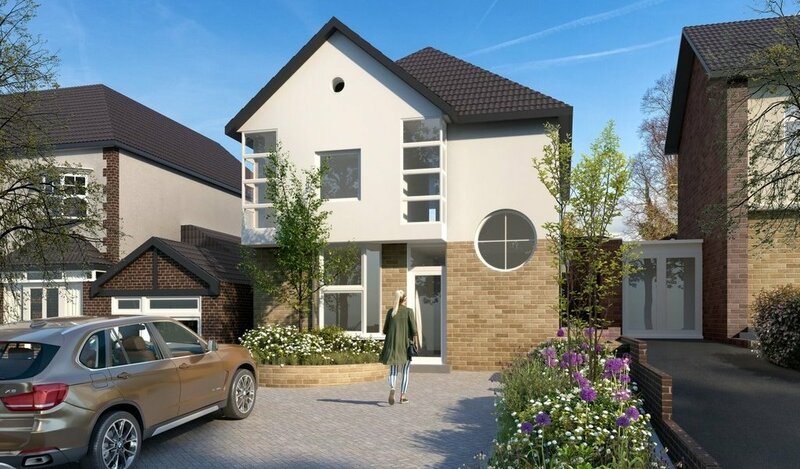 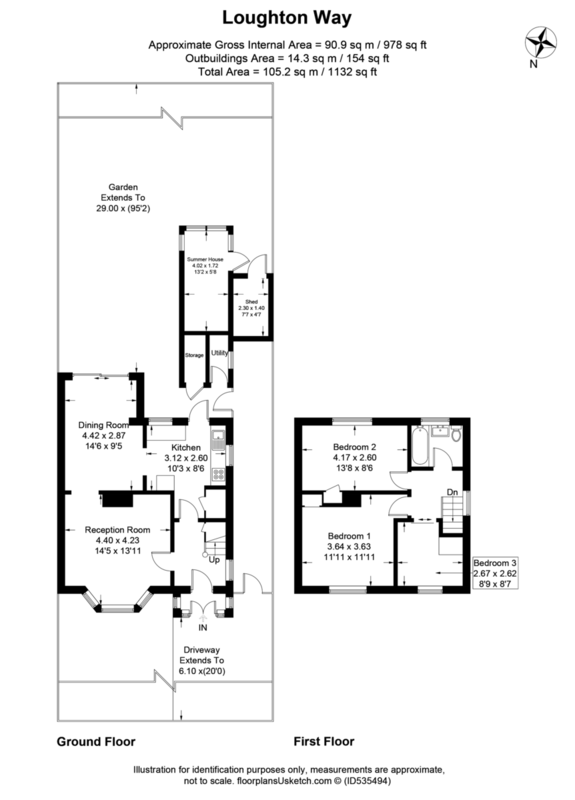 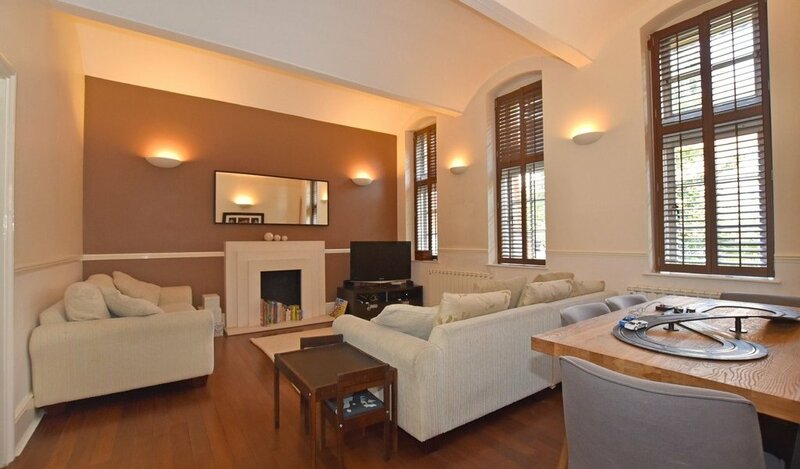 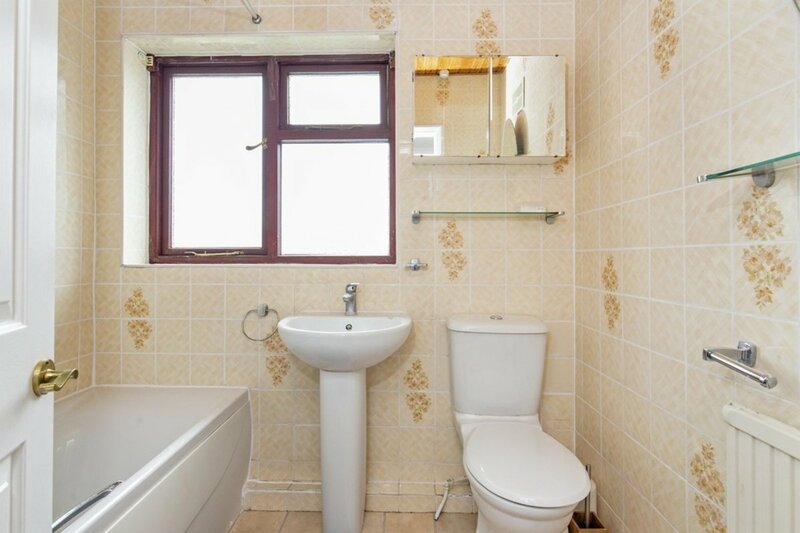 You are also within walking distance to Roding Valley Nature Reserve.